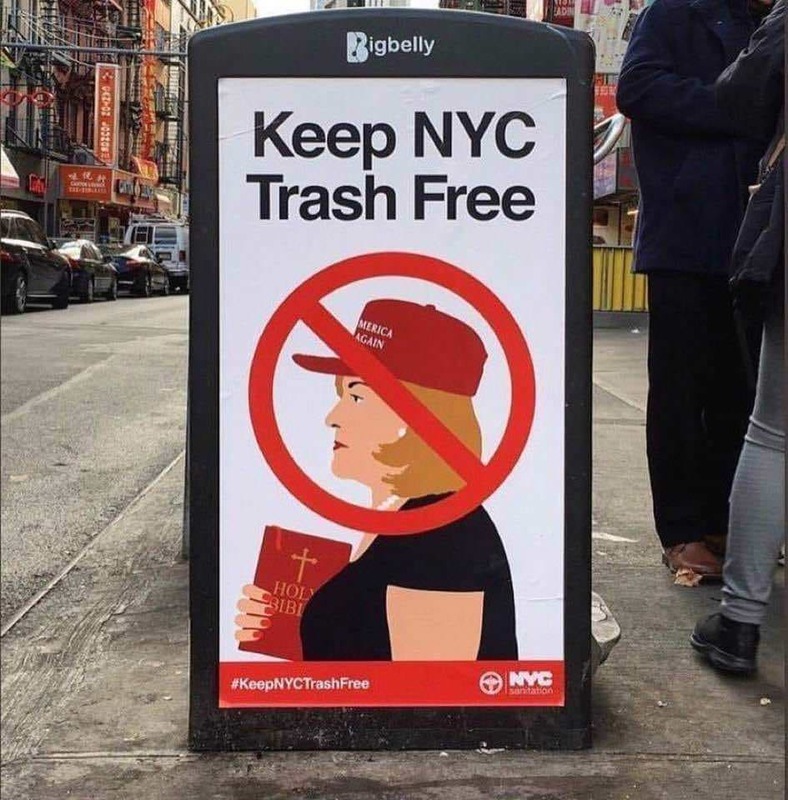 Alas, (((Culture Wars))) is more accurate. And nothing new: There are countless more. Its time for some honesty. Thing about the culture war, is it isn’t just with (((leftists))); the Left includes WASP elites like Hillary and Bill, and NAMs, etc. The only thing they all have in common is they hate the majority. The Left is all about their nauseating haughty arrogance. 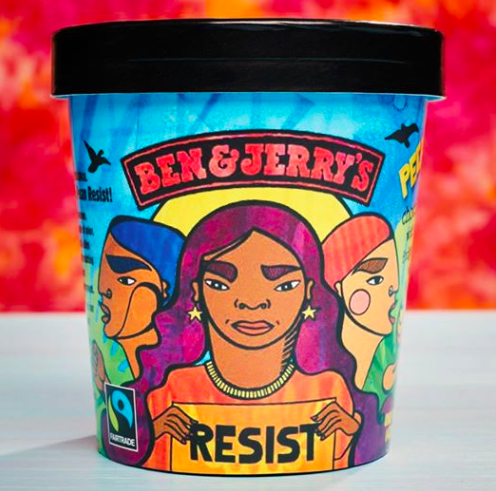 The only thing that makes me want to resist is Ben & Jerry’s.